The event will be held on 9-11 October, 2018. The Int'l Cairo Renewable & Green Energy Exhibition will stage at the Movenpick Media City-6th of October - Cairo, Egypt. 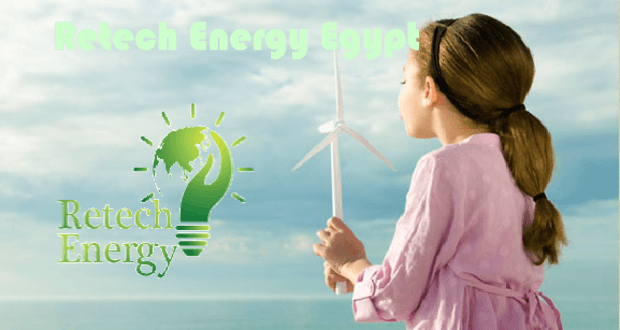 One of the events for both the Egyptians and international companies of renewable energy, green power wind power industry in terms of both its influence and size, is an annual event which attracts the key players in the renewable energy industry. Network with your industry colleague. Over 50000 visits expected through the exhibition over the three days.